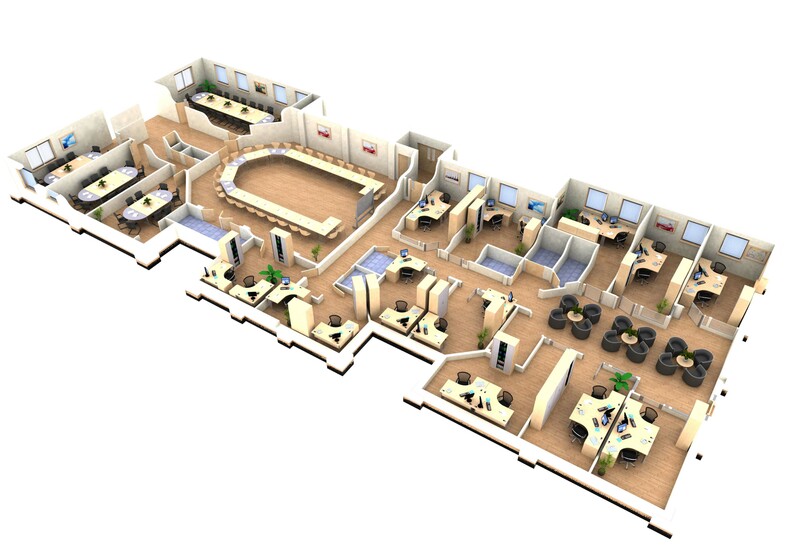 When designing and planning your new office space there are many factors to consider and many options to choose from. Here at The Office Furniture Warehouse we have a fantastic range of products to choose as well as experts who can help you plan and design your perfect interior. Our specialists can offer advice on areas such as office acoustics and noise reduction. This can be extremely important where the level of noise generated from a large number of people needs to be minimised as far as possible. Desktop type, size and style – ensuring that you think about the type of work which you complete as well as the way in which it is carried out means that we can select the best style and leg type for your requirements. Chairs and seating – it is vital that you choose chairs and seating which is both comfortable and hard wearing and suits the style, colour and ambience of your interior. Ensuring that each chair is fit for purpose is absolutely essential. Screens and partitions – Noise reduction and segregation is essential to consider when designing the layout. By introducing individual colour schemes this can further enhance the overall result. Storage – from filing cabinets to cupboards, you will need to think about the storage requirements of your office, whether for individuals or communal central storage. Accessories – add additional functionality and style to your workspace with desk accessories, monitor stands and more. What sort of work is carried out in the office space? How many people will be making use of the workspace and their functions? Are there any part time staff or ‘hot desks’ to include within the layout? Are staff grouped into teams and is there a management structure to accommodate? Are there individual executive offices and a boardroom to build? What sources of power & data do you have available within the office space? Are there excessive of noise levels to consider? Are there individual meeting rooms or break out areas required? How much storage will you require and what type of items are to be stored? What levels of natural light are there? Are there any kitchens and welfare areas to build? 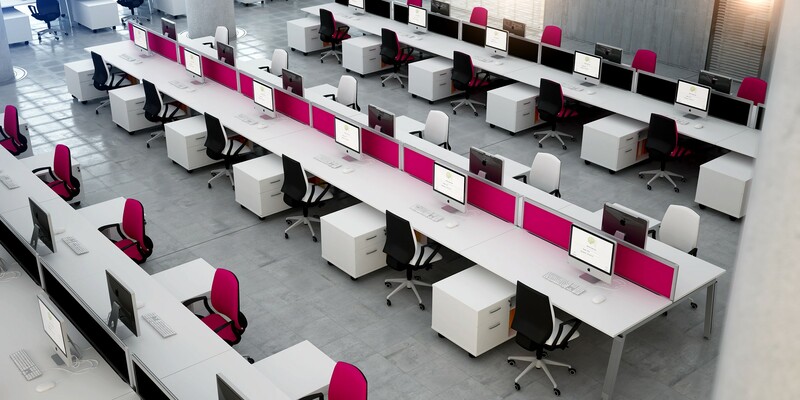 Here at The Office Furniture Warehouse we provide a full planning and design service. We will be able to provide you with a complete solution which is creative, functional and cost effective. Getting your office environment right can make a real difference in improving performance and morale as well as providing an inspiring atmosphere for staff and visitors alike. Call us today to find out more about how we can help 0845 300 5073.